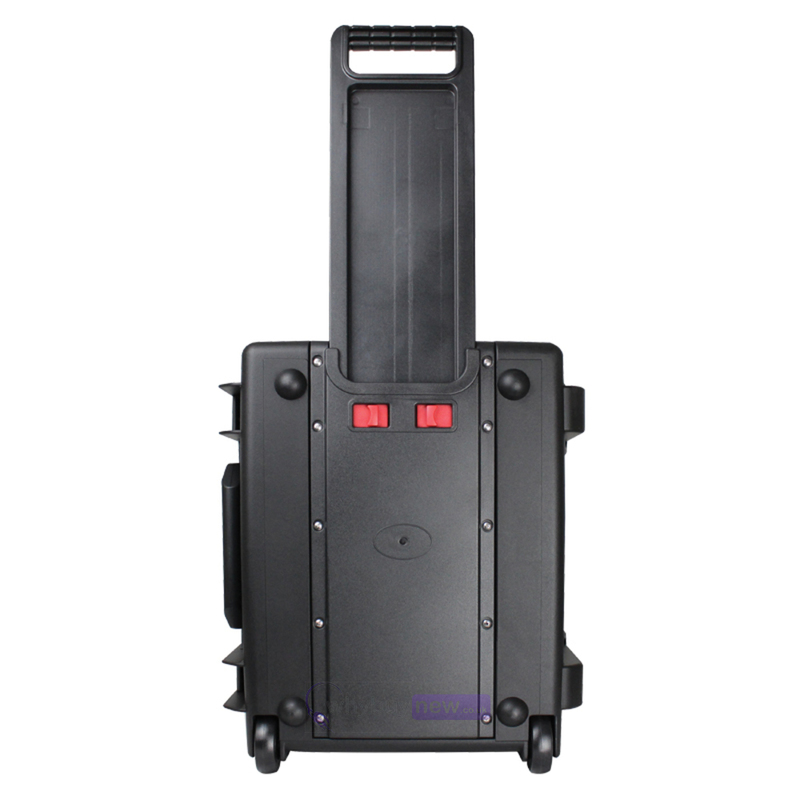 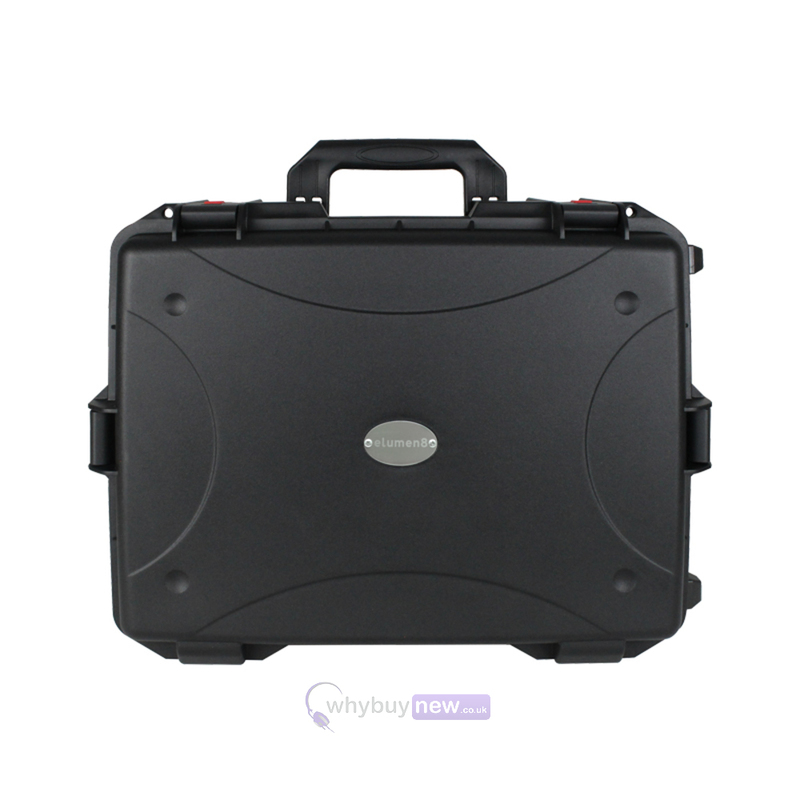 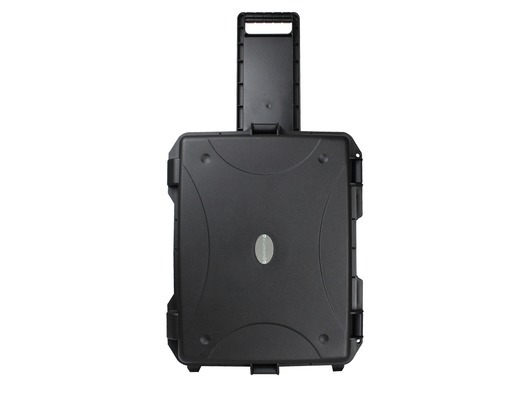 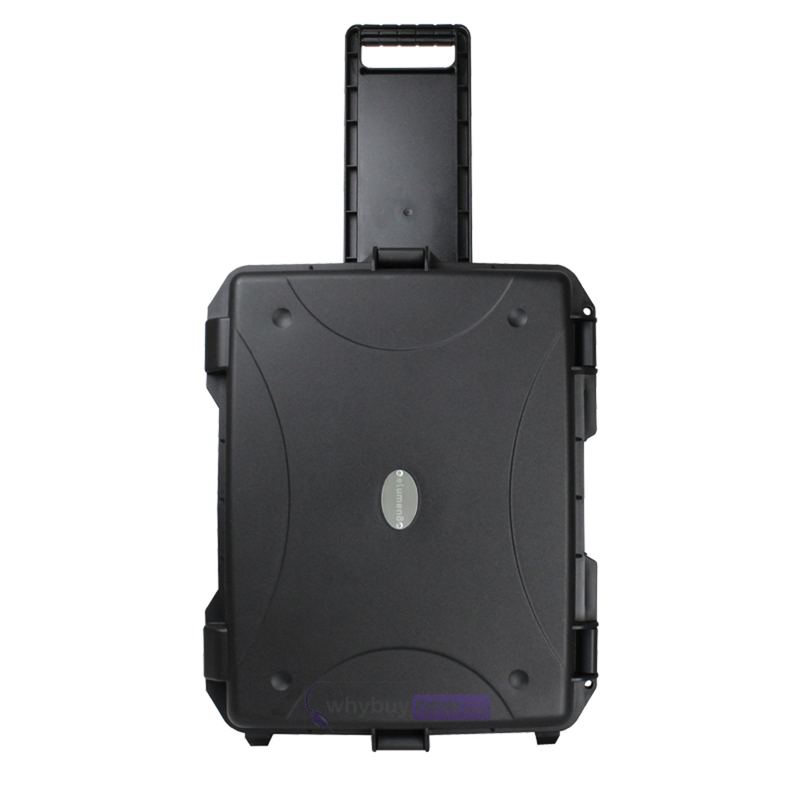 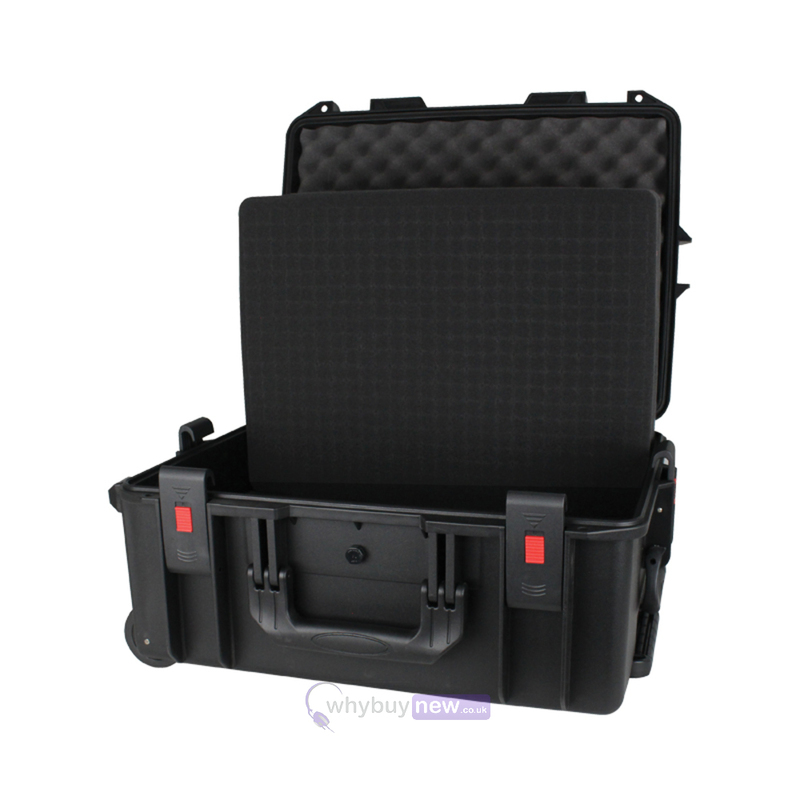 We bring you the eLumen8 Rock Box 14 Utility Trolley Case; part of eLumen8's series of versatile travel cases for the professional musician or DJ. 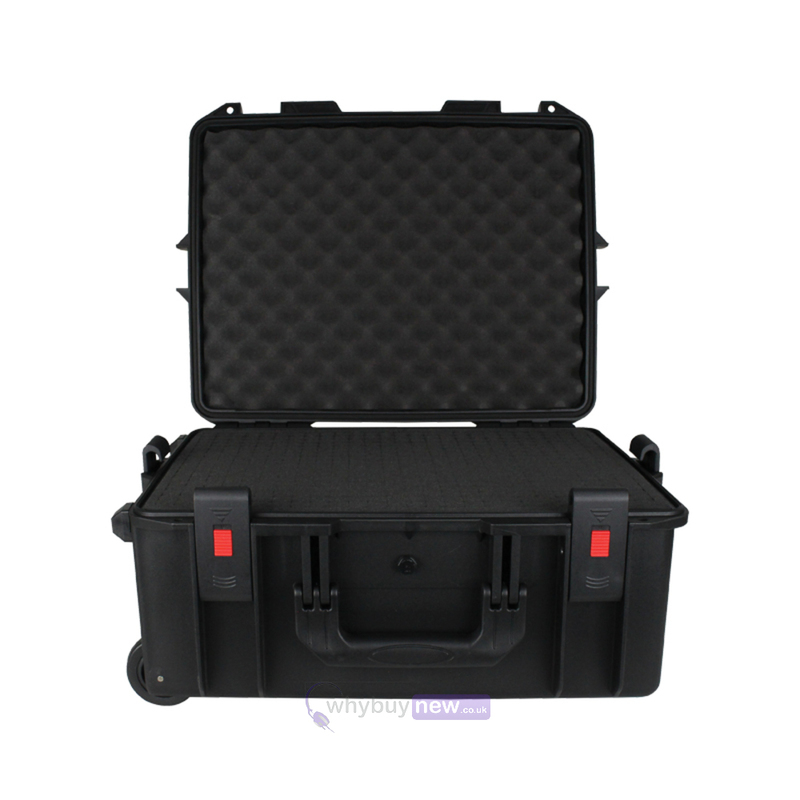 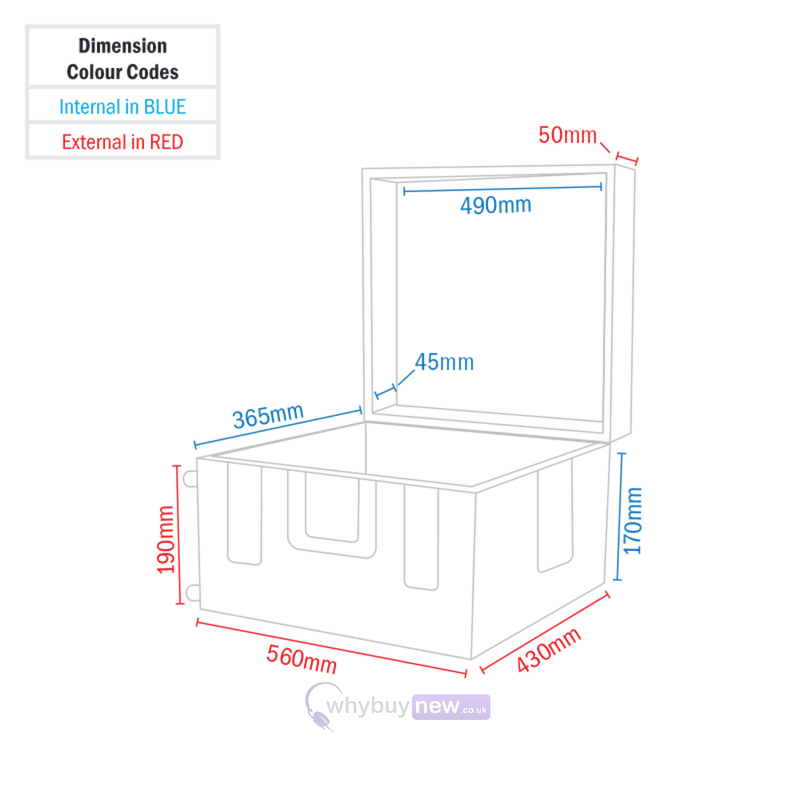 If you've invested money into your equipment then you'll know how important it is to keep it safe as well as being able to transport it easily - the eLumen8 Rock Box 14 Utility Trolley Case is the perfect solution. 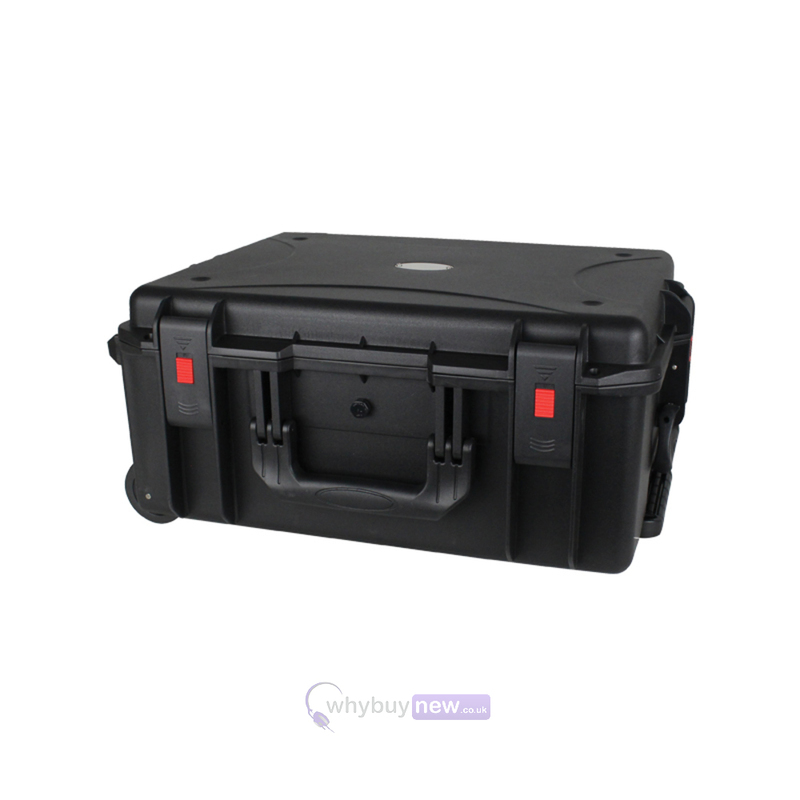 It has a rugged polypropylene outer shell that will protect against knocks, drops and - thanks to the o-ring seal between the lid and the base - even liquids.